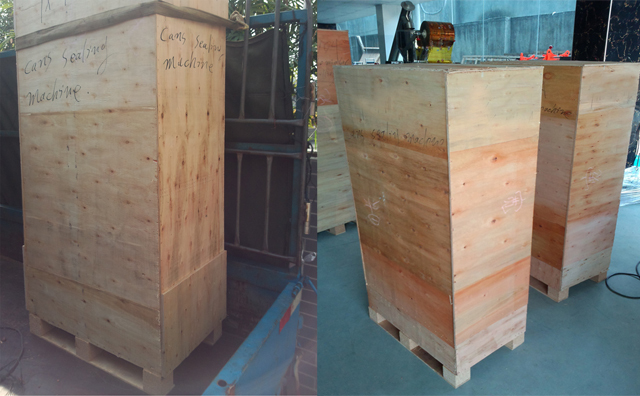 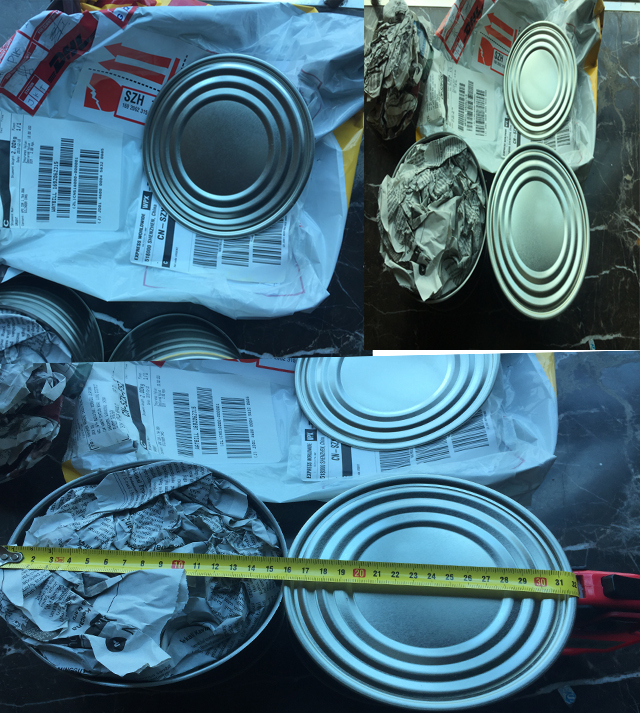 our Indonesian customer ordered one(1*)of pneumatic cans sealing machine for the big cans with diameter 16cm; the sealing machine is driven by the pneumatic gas . 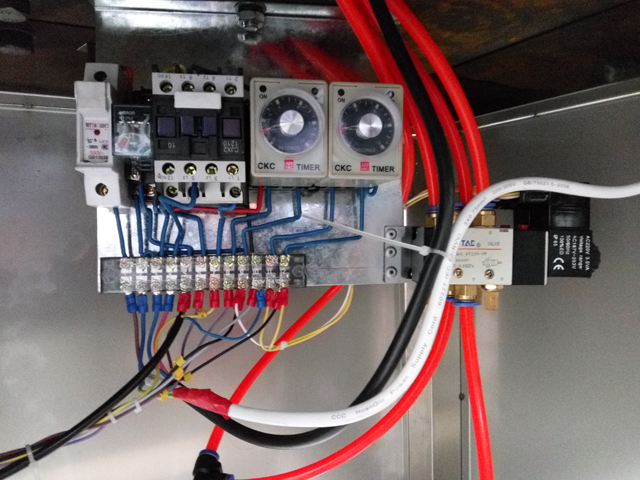 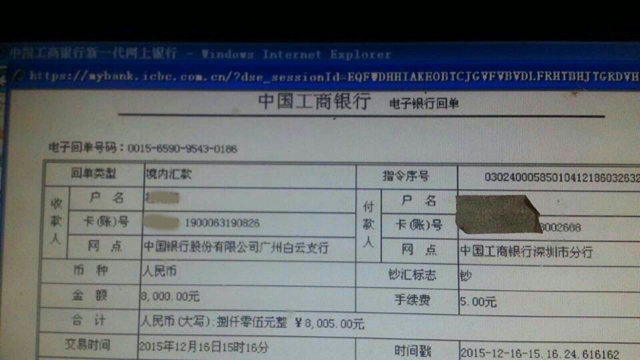 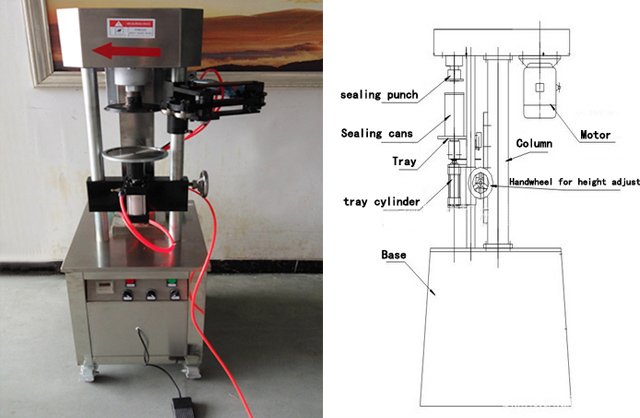 The machine lead time is only 7days . 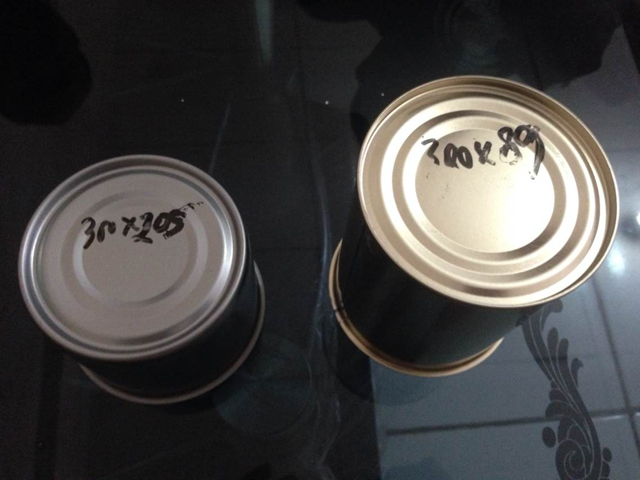 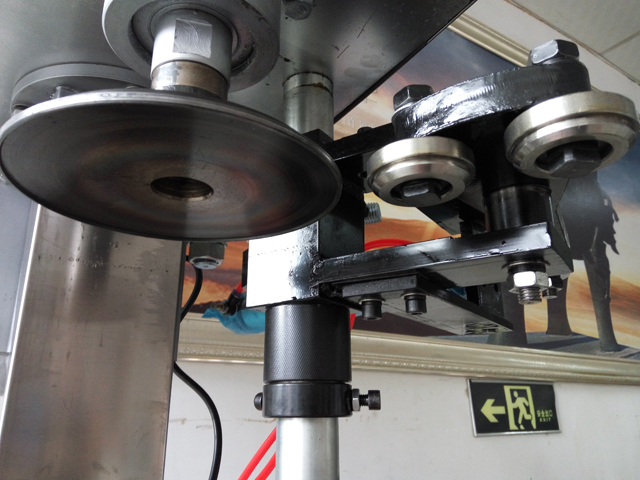 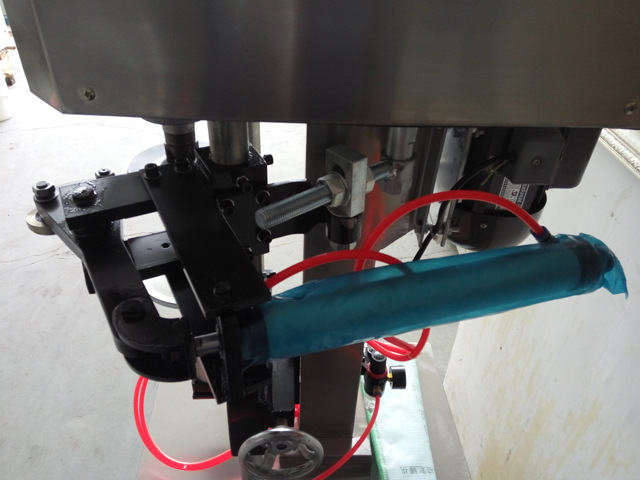 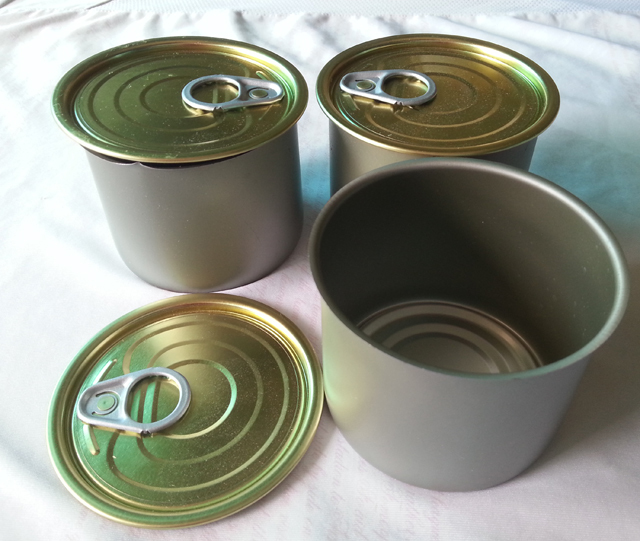 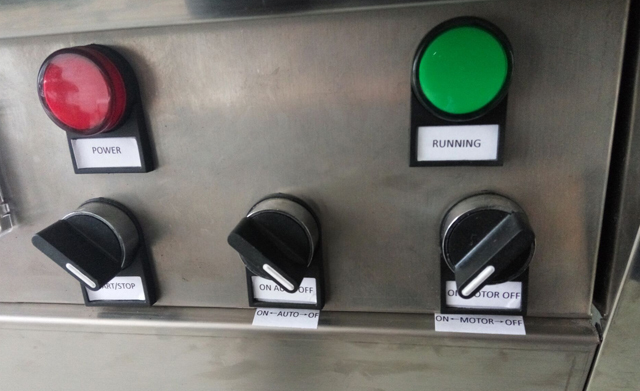 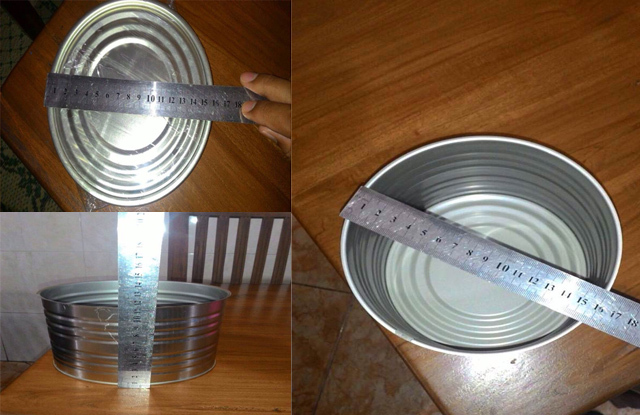 Recently we finished manufacturing of cans sealing machine model YX-43AA and tested them . 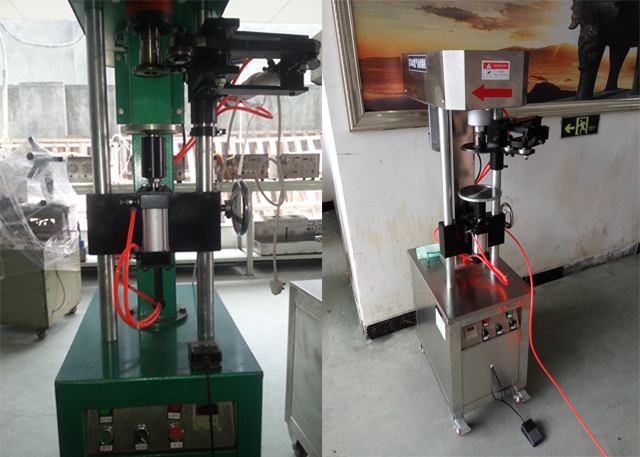 This product Easy open cans/Metal jars/bottles sealing machine model YX-43AA is applicable to all kinds of tin cans, aluminum cans, plastic containers, paper, cans, and other kinds of round cans sealing, reliable quality, lightweight and easy to operate, the food and beverage industry and other essential ideal equipment.